HELLO. WE’RE JON AND ANGELA. 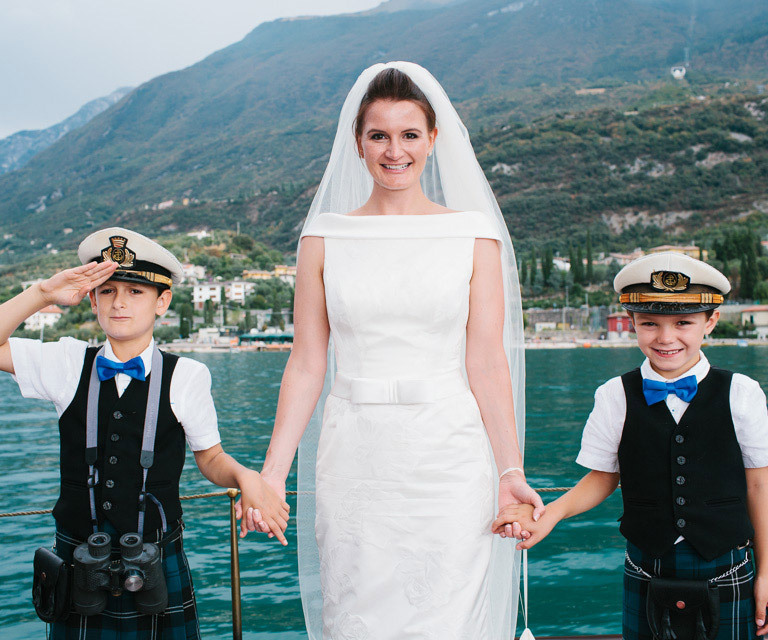 Janda Photography are British wedding photographers based in Malcesine, Lake Garda, Italy. 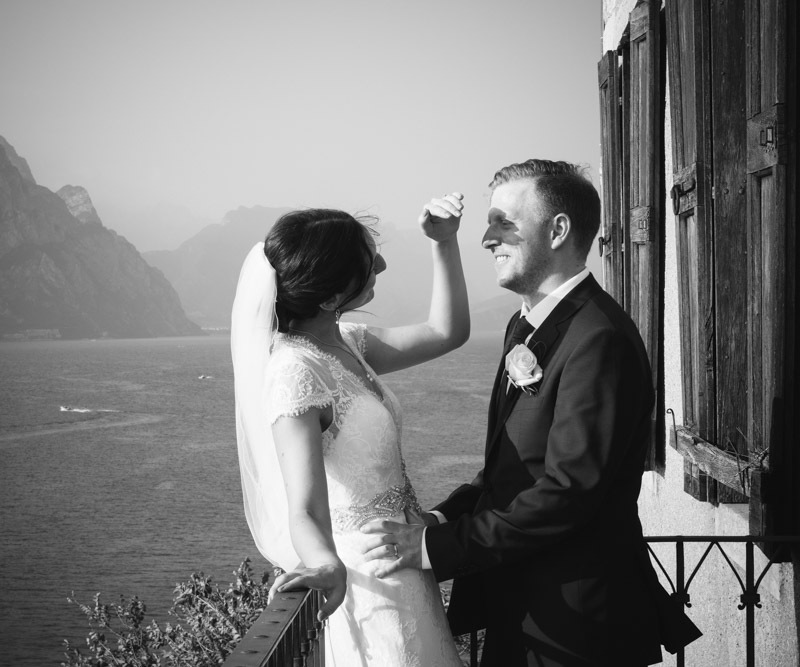 We’ve been photographing weddings around Lake Garda since 2010. 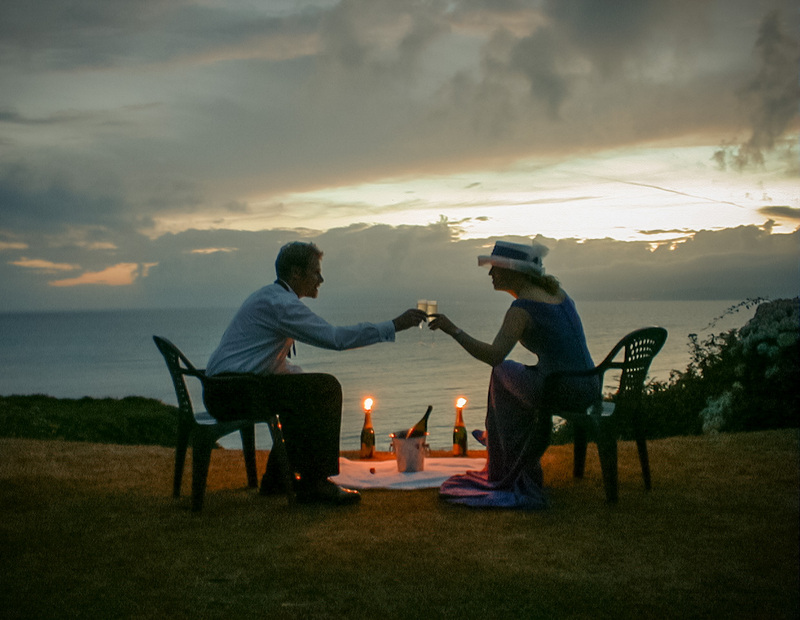 We know the places to get the best shots, whilst still letting your day flow naturally. Jon and Angela were both friendly, helpful and very reassuring from the beginning. We are so pleased with the photos they are so natural, relaxed and beautiful! Exactly what we had hoped for and more. Jon fitted in so well with our guests and was great company and felt like part of the family. Thank you for capturing special moments from our perfect day, these are memories which will treasure forever. We highly recommend Janda Photography. Our wedding was the best day of our lives and we are so thankful Jon was there to capture all of the day in such a natural way and just as we had requested. Jon was incredibly professional and has a natural ability to put you at ease when capturing all of the special moments of the day even if your not used to being in front of a camera. We would highly recommend both Jon and Angela to other couples as they are incredibly easy to work with, friendly and super talented. Thank you both again for your wonderful photos. Jon was really friendly and felt like part of the wedding party from the start, which was great for such a small group. He took everything in his stride, including photographing the wedding preparations in a chaotic house full of toddlers, a baby and a variety of family members. His interaction with every member of the party was great, which has resulted in amazing, natural pictures of each and every one of them. 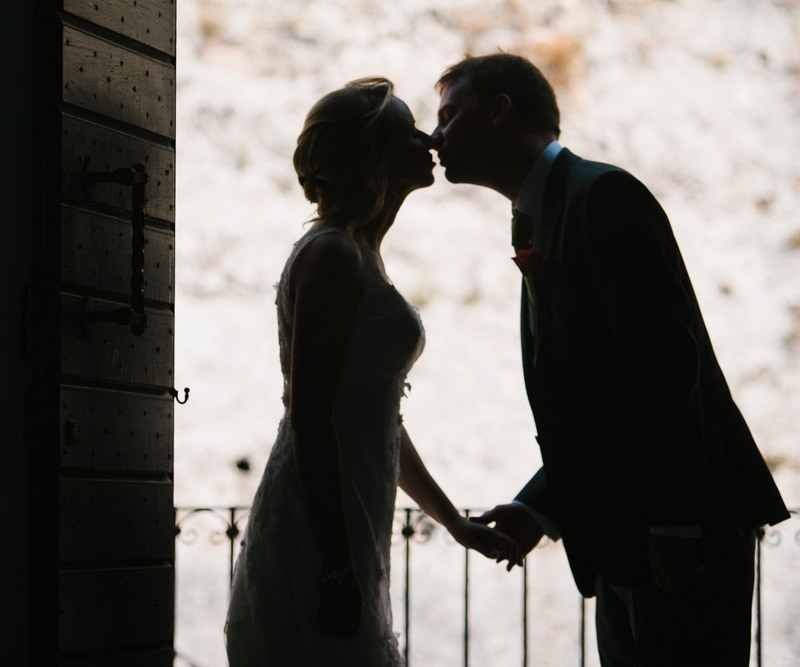 We love our wedding pictures – Jon has really captured the relaxed, slightly haphazard feel of the day as well as the beautiful light and surroundings. We would definitely recommend him as a wedding photographer! I would like to take this opportunity to thank Jon and Angela so much for our wonderful photos. We are so pleased with how they capture the fun, relaxed atmosphere of the day as well as emphasising the absolutely beautiful surroundings. I would also like to mention what a wonderful couple Jon and Angela are. They were so fun and friendly, we had many guests comment to us how lovely they both were. They made us feel so relaxed, and just seemed to fit in with the guests seamlessly, so the photography never once felt intrusive. I would not hesitate in recommending them to anyone, and would definitely suggest having the ‘two photographers package’ to get the perspectives of both the bride and groom during preparations on the day. 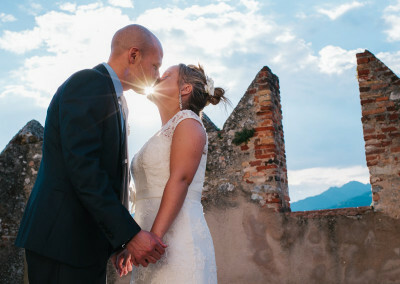 Choosing Janda Photography was one of the best decisions we made when planning our wedding on Lake Garda. It was hugely important to us to have photographs that reflected the spirit of the day and that would bring back memories for years to come. Janda delivered that and so much more. From the very beginning, Jon and Angela were absolute professionals, but down to earth at the same time. 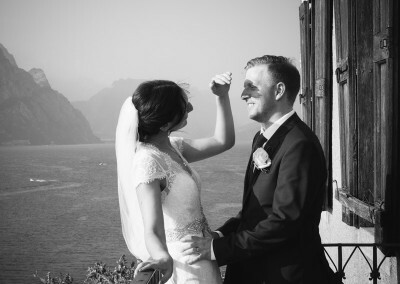 They put us and our guests at ease and captured so many relaxed and happy photographs that we will treasure always. 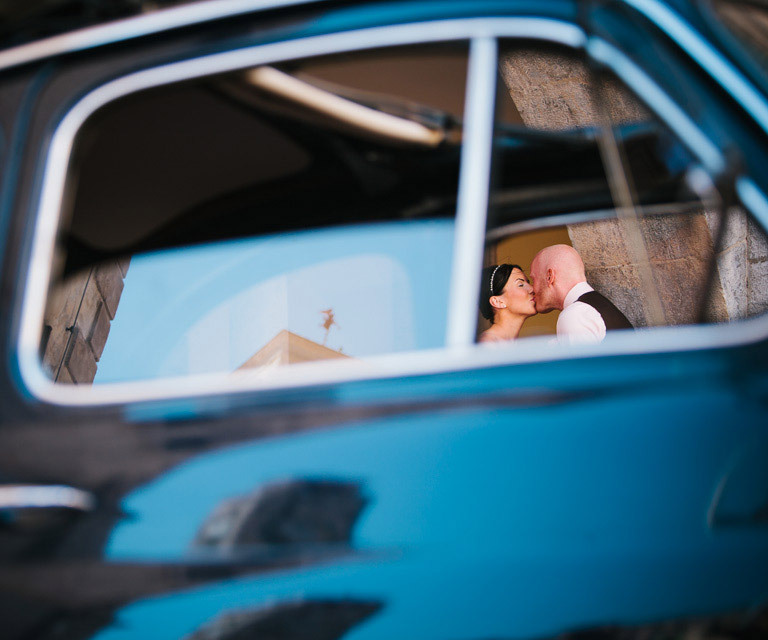 We’re so glad that we chose them to be part of our special day – grazie mille! We photograph one wedding a day, so we can be there from preparations to dancing. It’s a once in a life time event, so we make sure the pictures tell the whole story of your day. All our packages include the images presented in high resolution with a personal licence to print/email/share them with family and friends to your heart’s content. 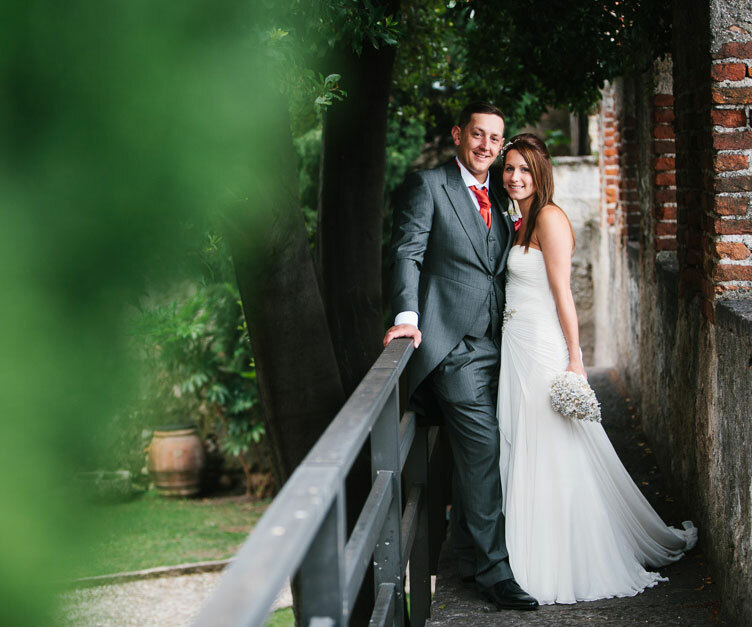 We’ve been photographing weddings around Lake Garda since 2010. 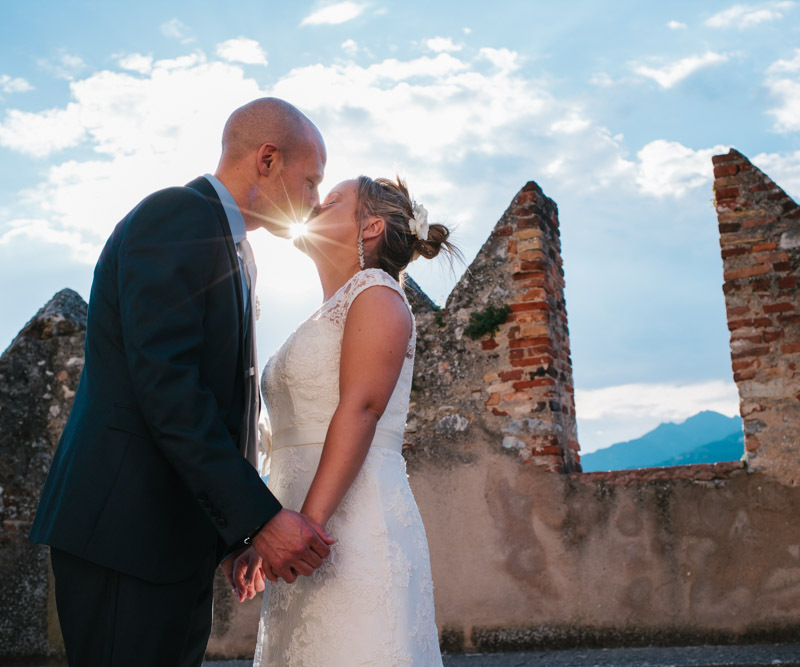 When we’re in Italy our base is Malcesine, and we have photographed weddings in Limone, Sirmione, Lonato, Riva del Garda, Salo, and of course at Malcesine Castle. Yes, since 2005 when we quit our office jobs and turned a creative hobby into our full time business. We’re a bit camera shy. Can you help? Definitely! We will put you at ease. We get to know you before the big day, so we know what’s important to you, what makes you happy and the way you are as a couple. Happy to chat on the phone, Skype, and we always meet in Italy just before the wedding. Are you affiliated with a wedding planner? No. 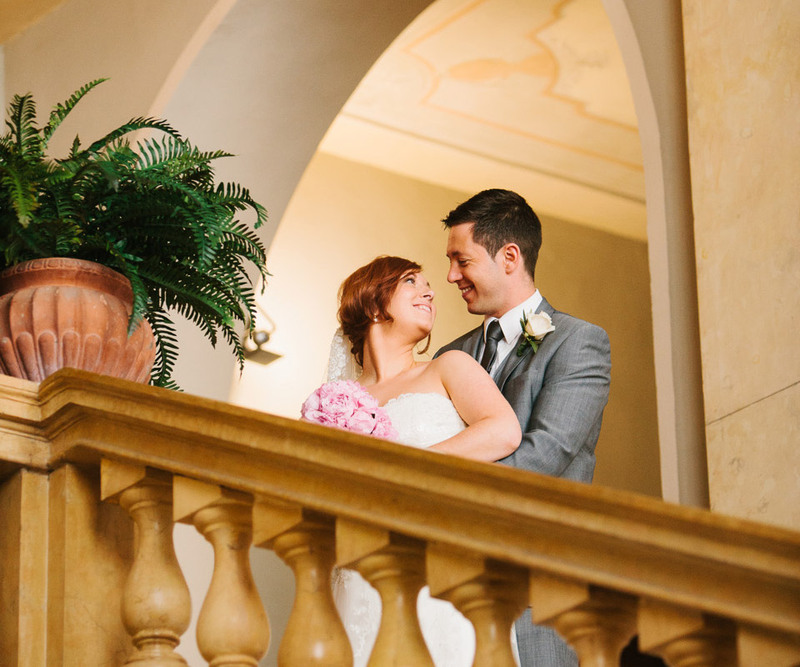 We’re independent, and work with our couples to get them the best images possible. We met as teenagers working in the lighting department of B.H.S. in Cardiff. We fell in love, and on a beautiful winter’s evening at the top of the Empire State Building, we got engaged. In 1999 we had a week long wedding with close friends and family at Polhawn Fort in Cornwall. And yes, Angela did wear a purple dress; It’s her favourite colour. Photography has always been our passion and in 2005, after photographing a friend’s wedding, we quit our office jobs and turned a creative hobby into our full time business: Janda Photography. Each year is spent between our house by the sea on the beautiful Sussex coast, UK and our base in Malcesine on the shores of Lake Garda, Italy. We balance quality family time with our two small children, and the work that we love. To ensure fairness bookings are taken on a first come first served basis, please first check that we’re available by using the form. Following this we can then talk on the phone, Skype, or meet to talk about your wedding.